Livermore Operations is located in Livermore, California, less than two miles from Lawrence Livermore National Laboratory (LLNL) and Sandia National Laboratories (SNL). We collaborate with various industries, national laboratories, and academia on energy measurement instruments referred to as diagnostics and sensors. The mission of Livermore Operations is to support the national defense by developing and maintaining the capabilities of diagnostic instrumentation and sensors used in energy measurement experiments. 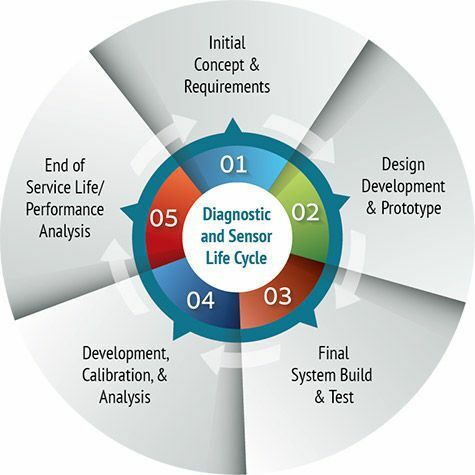 They support the complete diagnostic life cycle, as shown in the diagram, beginning with the initial concept and moving through design, development, prototyping, calibration, fielding, analysis, repair and maintenance, and eventually to the next generation design of existing diagnostics and emerging technologies. Whether it is an infusion of new science or technology or a concept for upgrading an existing diagnostic, engineers and scientists at Livermore Operations identify changing needs and potential solutions for diagnostic capabilities based on requirements from stakeholders at the national laboratories. Areas of research include X-ray crystals, high energy X-ray detectors, spectrometer development, and high temperature calibration sources. 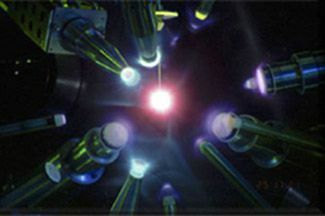 The Livermore team of engineers and scientists supports experiments conducted at the National Weapons Laboratories and the NNSS, and contributes to many peer-reviewed journals and scientific conferences. 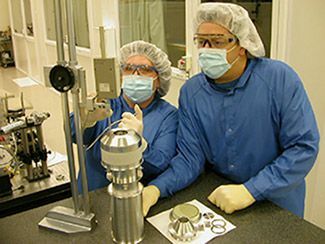 Livermore Operations provides electronic and mechanical engineering support in designing diagnostics and sensors for experiments conducted by the National Security Enterprise. Areas of expertise include electronics design for diagnostics and sensors, optical and laser systems, vacuum systems, laboratory facilities, seismic designs, and one-of-a-kind prototypes. 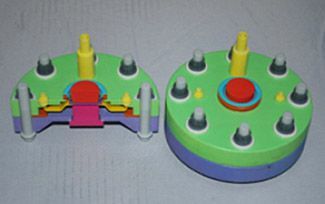 A team comprised of engineers, mathematical modelers, computer aided design (CAD) specialists, programmers, and technicians support the diagnostic life-cycle by modeling the performance to confirm the new concept. The iterative design process includes electronics hardware prototyping (as well as software) and performance testing. 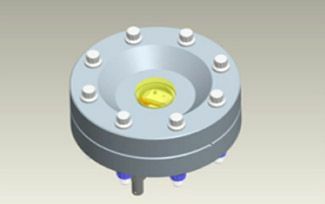 Services range from conceptual drawings all the way to fabrication-ready specifications. These include electronic schematics, wiring diagrams, and printed circuit board design and fabrication, as well as the generation of 2D and 3D drawings using state of the art CAD tools. 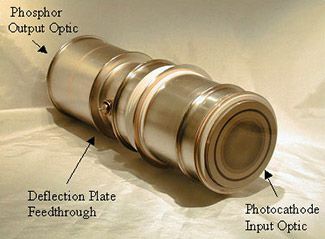 Livermore Operations has the expertise to build diagnostics and sensors to tight specifications. From the initial prototype, a field-hardened and reliable system is built by individuals who are certified in soldering, cabling, and wire harness assemblies. Each system is tested in the various labs at Livermore Operations as to how the system is going to be used in the field. This includes reliability testing on the lab bench by running the system for long durations, altitude testing for the elevation where the diagnostic and/or sensor will be fielded, and beyond. Livermore Operations engineers, scientists and technicians are instrumental in the deployment and fielding of diagnostics and/or sensors at various sites across the United States. 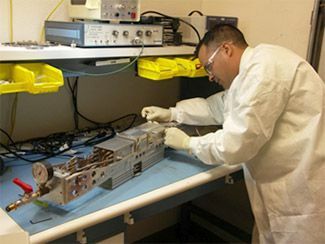 Livermore Operations has a host of labs supporting the characterization and calibration of various diagnostics and sensors before deployment and fielding in order to capture the system performance of optical and X-ray streak cameras, Fast Gate 2D Imagers, Micro-Channel Plate Intensifier, optical and X-ray comb generators, and more. The types of characterization and calibration data that is taken include sweep speeds, linearity, dynamic range, energetics, symmetry, ablator performance, and timing. 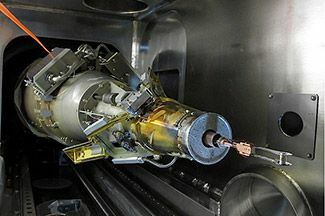 They continue to support Target Area Operations at LLNL National Ignition Facility (NIF), including the shot operations function (diagnostic setup, maintenance, target insertion, and target alignment). 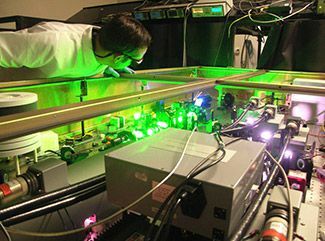 Livermore Operations also support other projects at the Laboratory for Laser Energetics (LLE) at the University of Rochester and Stanford Linear Accelerator in Palo Alto, CA. 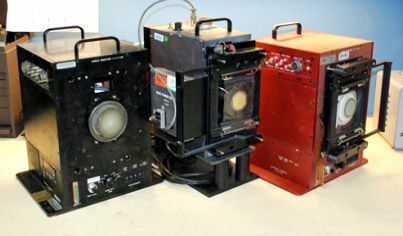 Many of Livermore Operations diagnostics and sensors built in the 1980s are still in the field providing measurements, sometimes in experiments conducted repeatedly in harsh environments. Eventually these diagnostics and sensors reach the end of their service life and are no longer cost effective to service. 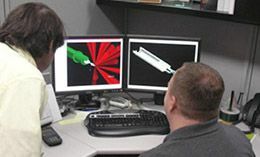 Engineers and scientists work with the national weapons labs on the requirements for the next generation of advanced diagnostics and sensors in order to replace the aging technologies, which provide the full diagnostic and sensor lifecycle.